God created the world, made you and I, and everything in this place. He gives us gifts that many people don’t even acknowledge. Or if they do realize they have them, most just keep them under wraps, afraid to use them. 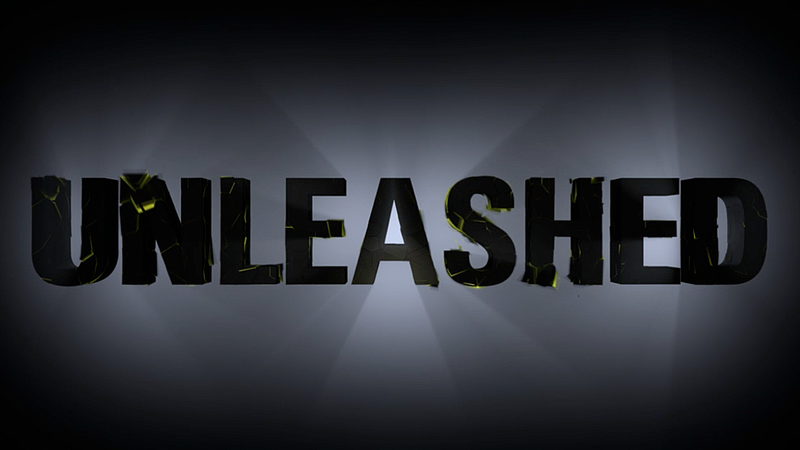 In this series, “Unleashed” we will talk about how to unveil our worry and angst- and move towards unleashing God’s power in our lives.